Direct marketing is one of the most effective marketing tools for businesses both large and small. Through direct interaction with a customer base direct marketing targets the customer as an individual. Newspaper and magazine advertisements, direct mailings, telemarketing, door-to-door selling, email, internet, faxes and mobile messaging are the main ways a company can choose to use direct marketing. Direct response marketing is connection with customers with infomercials. What direct marketing does best is create the “one-on-one” connection that so many businesses strive to generate. By creating an intimate, individualized approach to each customer you improve the chances that your business or product will get the attention it deserves. But how do you go about converting a customer once you send out a brochure, letter or catalogue about your business? Through CRM solutions you can increase the chances that a potential customer or existing customer will take you seriously and not send your direct marketing advertisement straight to the trash can. In direct marketing customer data and lists are scrutinized and used to choose the best methods of connecting with customers and generating sales leads. 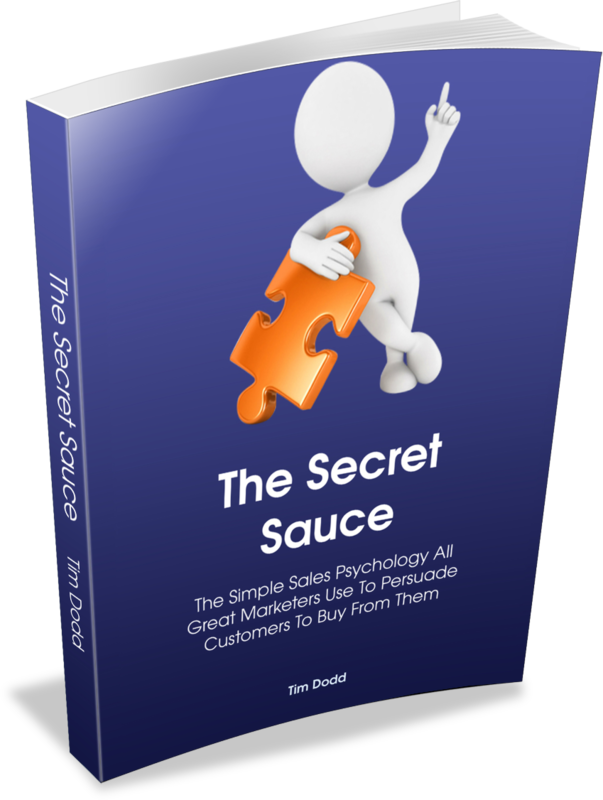 By building a profile of a customer businesses don’t waste money with ineffective contact. For example, an online web store dedicated to health and beauty products for women of color, compiles and stores data on its core customer base. It recognizes that women of primarily African and Latin descent are its primary purchases so online advertising in targeted Spanish ads and ads featuring women of color are more likely to get a response from their base. The company also uses data and research it has complied into CRM software to send targeted emails to customers providing information about best selling products, offering deals and discounts and rewarding loyal customers with points that can be used to purchase items for free. When potential new customers are identified through contact with current customers free samples are sent out in order to increase the chances that a potential customer will check out their website and seek out more information. 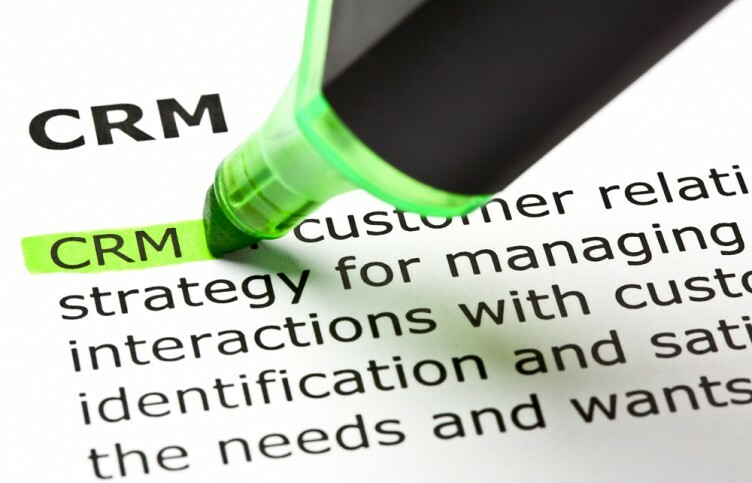 Business to consumer and business-to-business companies can benefit from using CRM to streamline and organize information related to their direct marketing campaigns. Learn to implement software programs that allow a business to recognize its core base of customers, finding out how these customers respond to direct advertising and what sources of advertising are more likely to get a response can save a business time and energy to convert new leads and get new customers to become loyal and to keep spending. As effective as direct marketing can be without the right product businesses have no hopes of converting new customers or creating any brand loyalty. Though direct marketing campaigns may use drama and hype in order to show their product in the best light, once the customer actually tries the product out it should complete the service advertised. If a company advertises a facial cleanser enriched with vitamins and sold to help clear up acne prone skin, then the product should work. A cheap, poorly designed product that fulfills no useful purpose will just get a company a bad reputation.